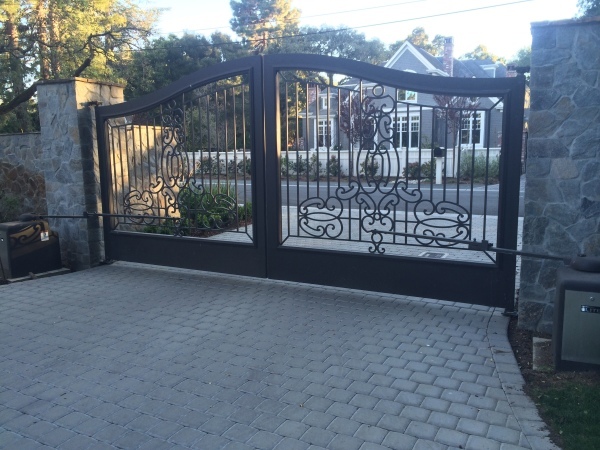 Top Metal Design is the premier destination for Bay Area (California) commercial contractors in need of exceptional metal design, fabrication, and installation services at very reasonable prices. 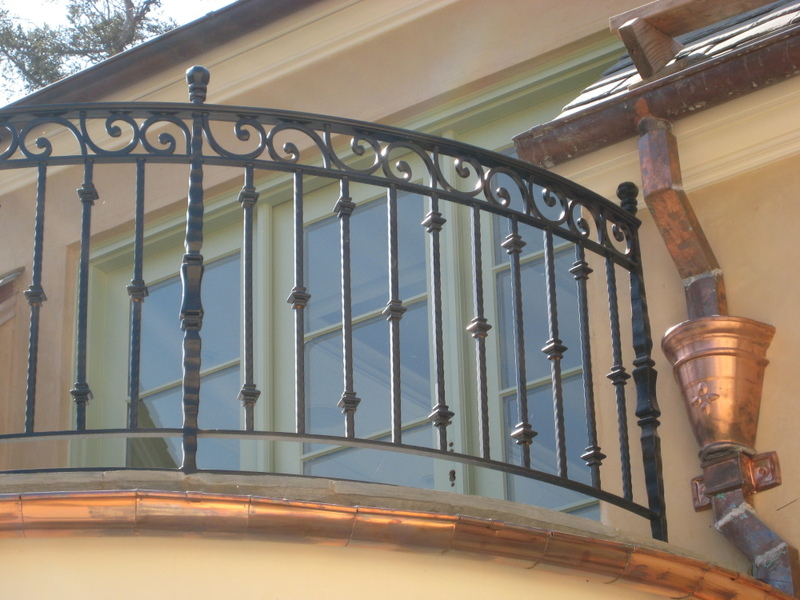 We have a full team of highly skilled, well experienced certified welders who can effectively bring your concepts to life. 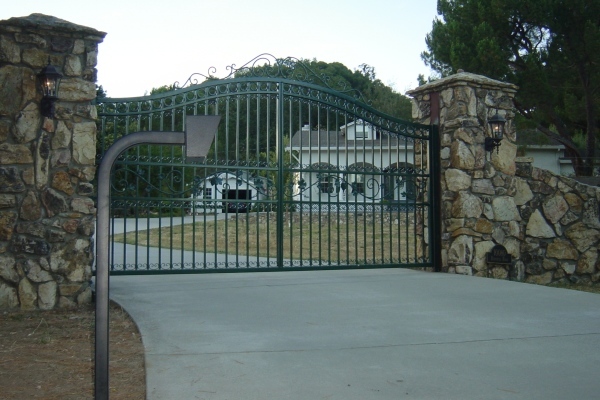 Whether you're looking for outstanding ornamental metal gates, fences, railings or others for your home or business, you can be sure that we have all your metal fabrication needs covered - at honest fair prices, here at Top Metal Design. 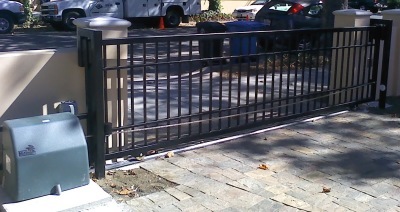 From concept to completion, you can count on the fact that we're totally committed to making your project a success. We take the time to listen to your needs, making sure that we fully understand your vision for your project, so that we can put our wealth of knowledge and experience to use in bring life to your concept. 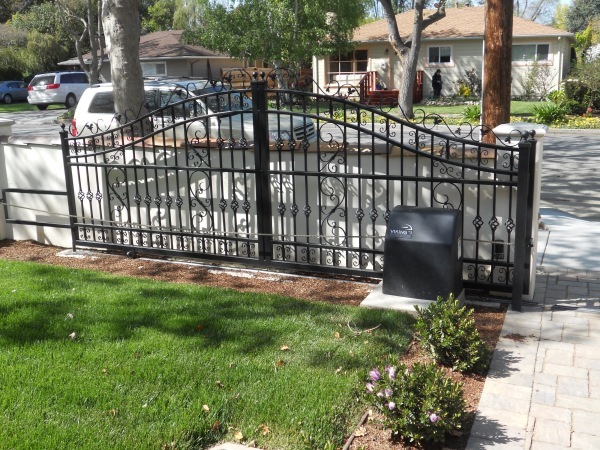 To know more about our services and how we can help you, please get in touch with us by phone at 650-364-6596 or send us an email at [email protected] today! We are open to serve you from 8:00 a.m. to 5:00 p.m., Monday to Friday, and are closed on weekends.